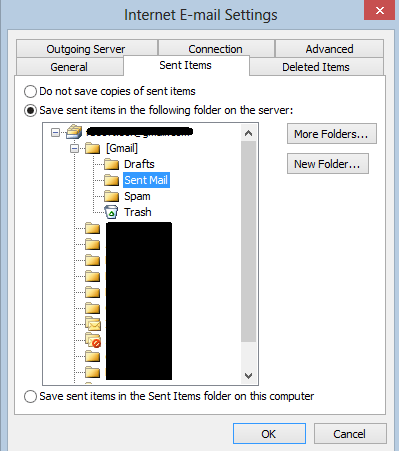 After configuring Gmail in Outlook, I noticed that there are 2 copies of email saved in my Gmail Inbox for any email sent from Outlook. This is not an issue for many of us as we normally look for mails received, but becomes a very cluttered inbox if you are reading a conversation that you had with one of your employees/managers/clients as you will see 1 email received and below the email you will see 2 copies of the email you sent as a reply to his/her email. 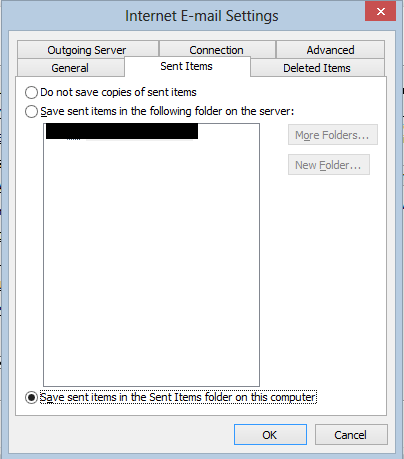 Normally, you configure your inbox and a copy of your Sent email is stored in your Sent Items folder. 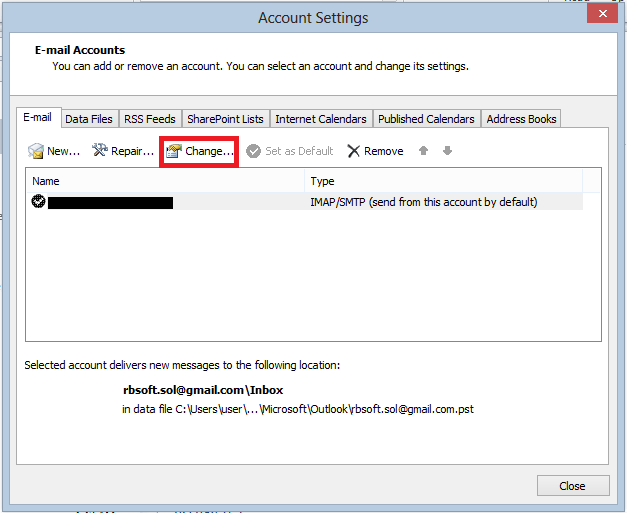 If you have configured your outlook account to store the Sent emails in Server and not locally on your PC, your email is saved in Sent Items of Gmail. Now, since Gmail server is sending this email, it also saves a copy of your email in Sent Items folder. Logically, Gmail server should check whether the copy already exists or not, but unfortunately it does not happen. Hence, there are 2 emails stored in your Gmail folders. 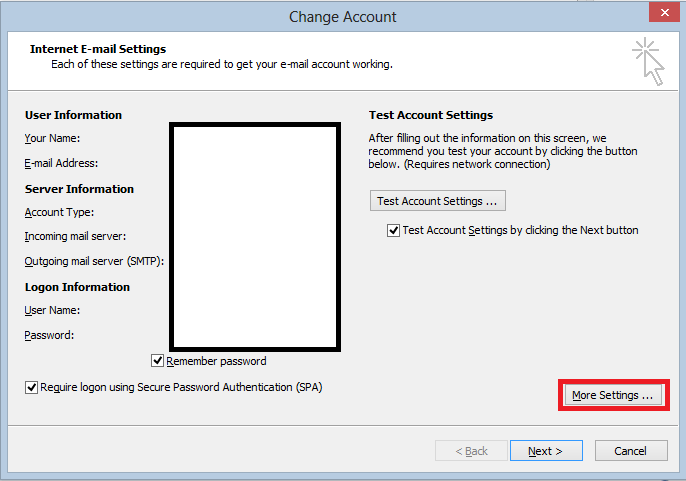 Configure your outlook for storing copy of sent emails in your local PC. Select your preferred choice and click OK.
You’re done. Now, Gmail will store only 1 copy of your sent email in your inbox. Hope you like this post. You can get connected with me on Facebook, Twitter or LinkedIn also.